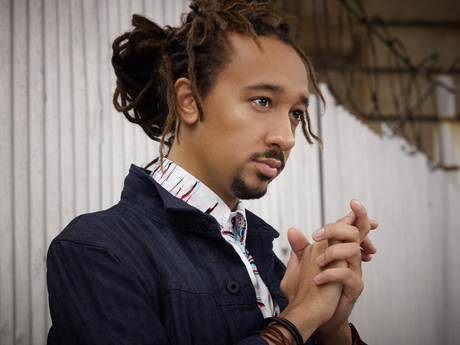 Expansion has become part of Gerald Clayton’s artistic identity. His music is a celebration of the inherent differences in musical perspectives that promote true artistic synergy. With harmonic curiosity and critical awareness, the extraordinary and brilliant four-time GRAMMY-nominated pianist and composer develops musical narratives that unfold as a result of both deliberate searching and chance uncovering. "The various encounters in my life are in their own way tributaries – every trip is somehow an opportunity to discover a new type of bend in the river. The places, people, foods and cultures I’ve been able to experience in my travels, all the musicians I gathered for this project and all the songs I’ve written – there’s a feeling of connectedness between them", Gerald says.